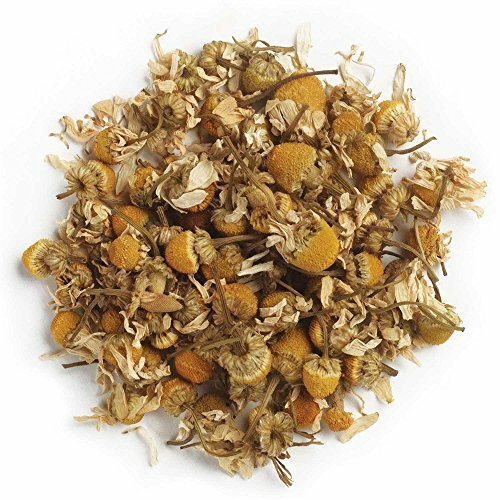 Make flavorful, comforting, gentle, traditional chamomile tea with German chamomile flowers. Try this versatile herb in your favorite DIY applications — great for shampoos and conditioners for light colored hair, skin care creams and lotions, and in relaxing bath blends. Use in pot-pourri blends as well.